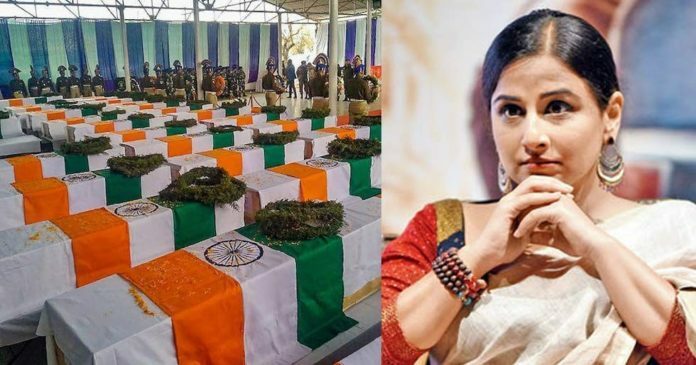 Film actress Vidya Balan is now openly appearing on the Pulwama terror attack and she has supported the ban of Bollywood artists in Bollywood. 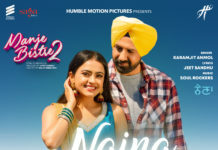 Significantly, the film industry has pulled back the footage from releasing its film in Pakistan and has strongly condemned the attack. 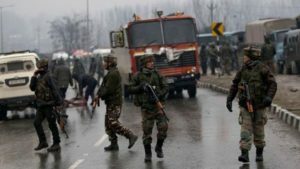 At the same time, Vidya too has said that this attack should be taken as a big step by defying the attack. Vidya Balan has also stepped on the radio. A speech will soon be heard at an FM radio station. After ‘Lage Raho Munna Bhai’ and ‘Tumari Sulu’, Vidya Balan is now ready to live the life of her characters in Real Life. Vidya Balan, who has played the role of a radio jockey in the movies, is now bringing her chat show, which may start next month. Vidya Balan’s show is named,”dhun badl k too Dekho with vidya balan”. 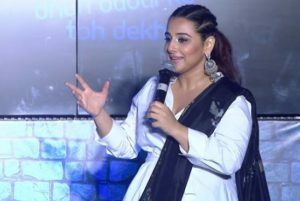 Between the film songs, Vidya Balan will talk about the relationship between mental health, the new age, the nurturing of children, economic freedom, fame, child abuse and mother-in-law, and also will give information about these topics to the audience.